This is going to be a critical election: an election between two opposing visions of the Middle East. Between those who believe that there will never be peace – that the only option is to be prepared for the next round, and those who believe that peace is possible -that we have to talk no matter what happens, because only through peace can we all survive all together.We are asking you to take part in convincing Israel and the Middle East that peace Is the solution. 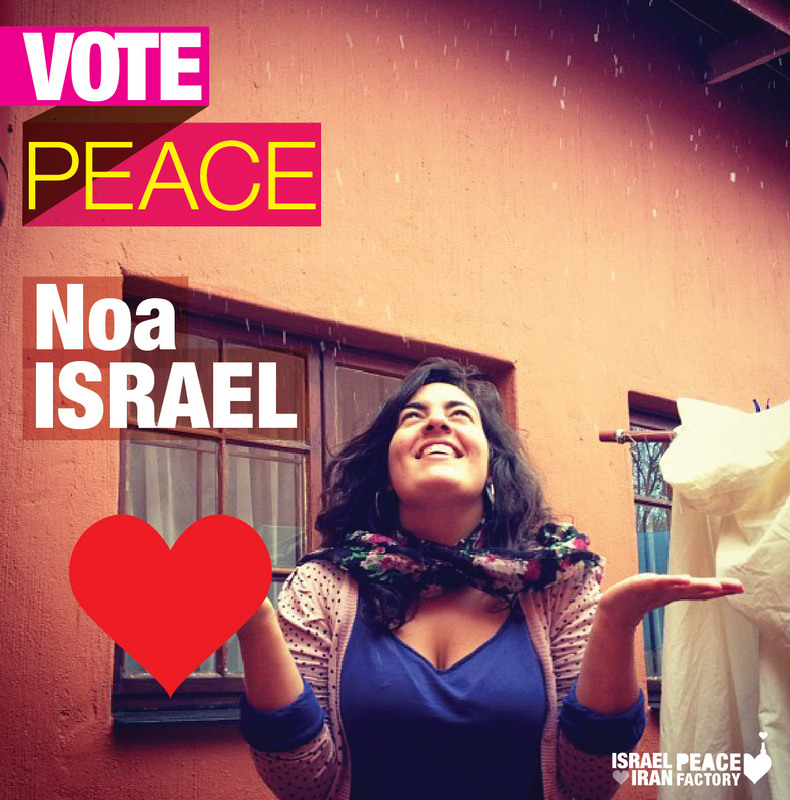 We want to convince Israelis to take a chance on Peace, to vote for peace, to find a party that talk about peace and vote for it.We need you to take a stand with us. Prove, by showing your face, that there are good people in the entire region – that there is not just endless hate, but even friendship and love. there are only few hours left on the fund raising project. In few Days, elections will take place in Israel. It is not a surprise that again, the strategy of the candidates will be frightening the people of Israel and then presenting themselves as the ones who can save and protect the country and its citizens. Then, they will mention peace, saying that the other side is not ready, that our lives are in danger. Even the left parties have accepted this right wing strategy, as their leaders are avoiding the Israeli-Palestinian issue in their campaigns. They advertise war. They try to make us afraid. War is our curse. Fear rules the region. With fear and war come poverty, racism, and fundamentalism. Sadly, many Israelis have lost faith in peace, after years of wars and conflict. They are mainly occupied with economic issues. But peace still needs to be the center of the debate. Peace is the key to most of our problems in Israel and in the region. And The Peace Factory will show the way. Because for nine months now, we are hearing those voices coming from the people of the Middle East saying they are ready for peace. Israelis need to hear them as well specially during this election time. They cannot vote out of fear, out of prejudices! Their votes cannot again be votes for war. There is a new generation in Israel and in the entire Middle East, and it is up to us to break the circle to prove that there is another path, a better future. Peace. We want to deliver this message to the Israeli People during the campaign. 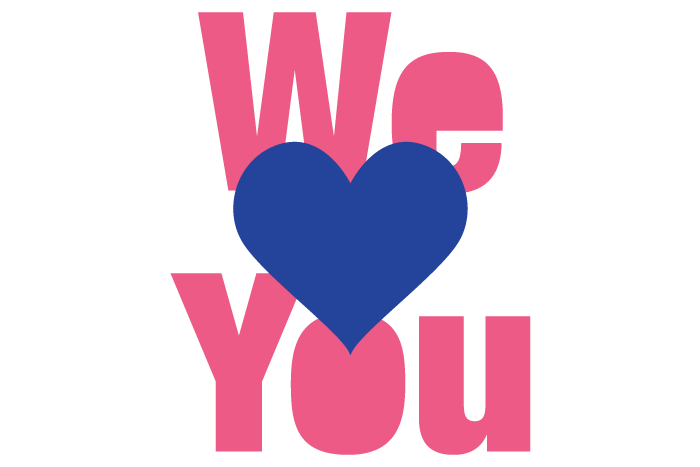 We need to show them what we are hearing and seeing for nine months now on our Facebook page people from the Middle East saying “we love you” to the Israeli People. We have to show their faces to Israel, to deliver their message of peace, to let them know that the other side is ready for peace, watching them vote, hoping that they vote for peace. We have to make the Israeli people believe again in peace, breaking down their fear. Then the excuse of the “not ready for peace” neighbors will not work anymore. They advertise war. We will advertise peace. We have the privilege of living in a democracy. This time, we must ask ourselves: what if the other side is ready for peace? If finally what they want is what we want too: living a peaceful daily life with our families, being able to provide good education for our kids, being able to pay the bills each month, to go to work, to buy food….. It will be the time to vote for peace. Israeli People shouldn’t be afraid anymore, they should vote free of hate and free of fear. They should not be again victims of the propaganda of the political parties using the fear and the threat of an imminent war to convince the citizens to vote for them. 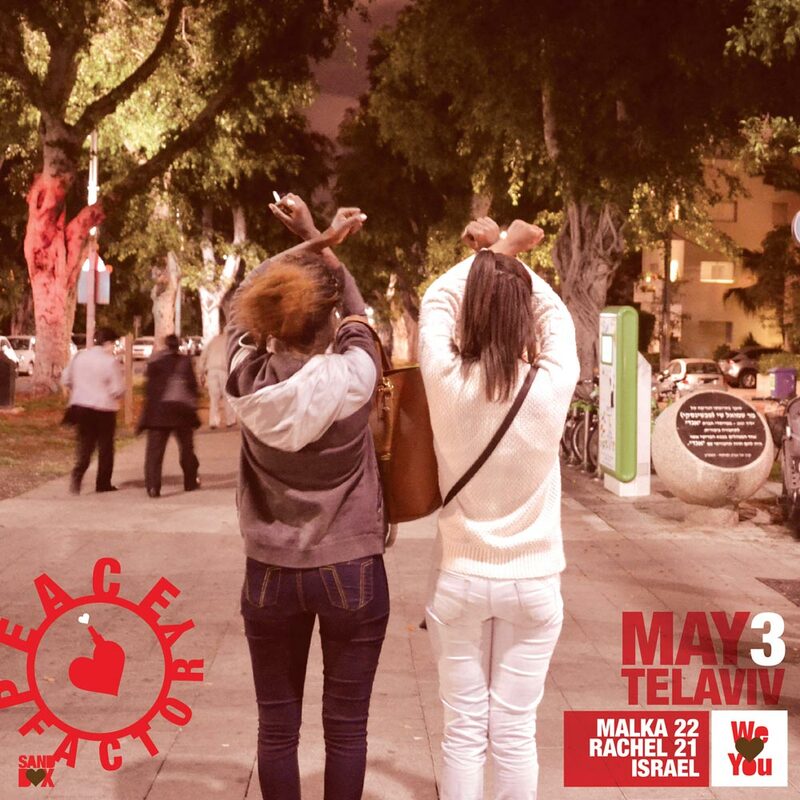 It’s the first time so many Ethiopian Israelis are on the streets all together, i see many people here that i don’t know, but i feel they are part of my tribe, i feel proud…. They always say Ethiopian are quiet and peaceful…..not today…..i’m feeling full of anger, i’m so frustrated…. The Ethiopian soldier last week, attacked by police….it’s just one case,… it’s happening every day, all the time. So we came to TelAviv today to make it stop, to let people know about it. We were born here, we’re giving our souls to this country, it is time that this country give us back some love. So can i take a picture of you? a picture…..you sound a bit like the police…? PEACE starts with the people, one person at a time. Today it’s easier than ever to connect and reach out to one another. We can talk, we can meet, and we can start a new friendship without even leaving our homes just by the click of a button. One new person, One new connection. Peace is when we see and treat each other as people. All we have to do is talk.